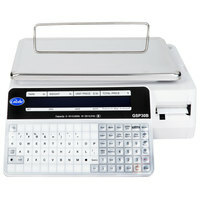 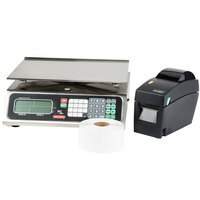 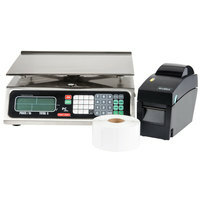 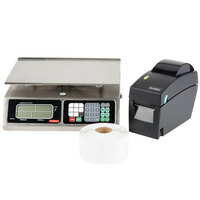 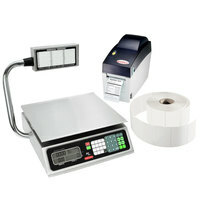 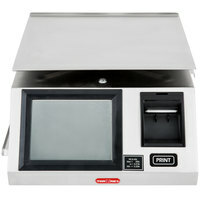 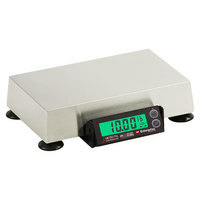 With available details like tower displays, rechargeable battery packs, and printers, these legal for trade balances are sure to accommodate any needs of your business. 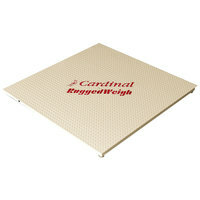 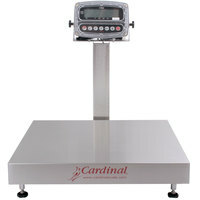 Choose from a variety of platform sizes and capacities to suit the size and weight of the products you sell. 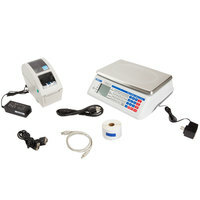 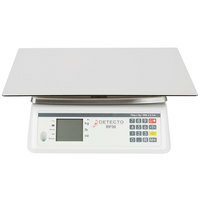 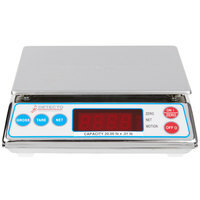 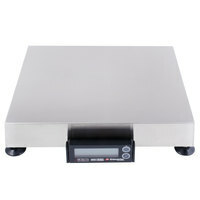 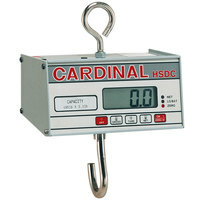 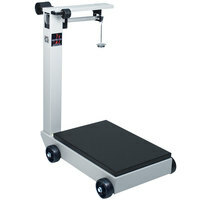 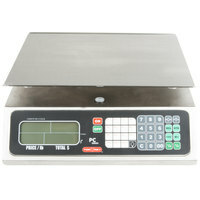 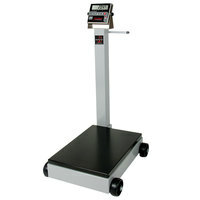 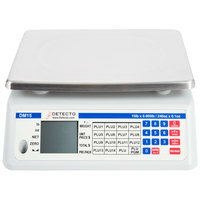 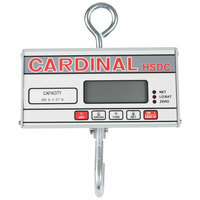 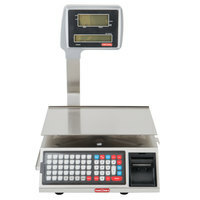 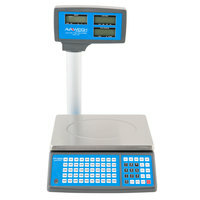 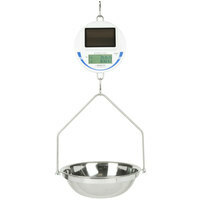 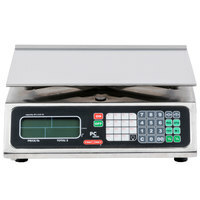 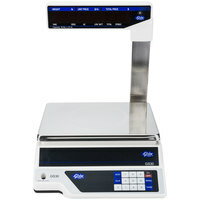 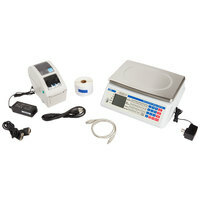 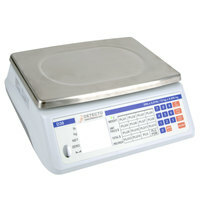 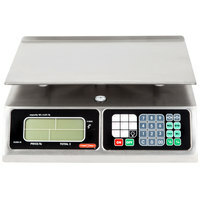 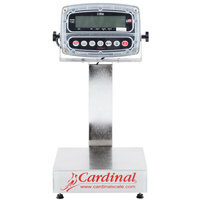 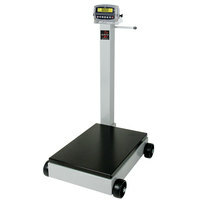 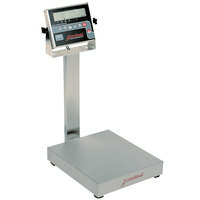 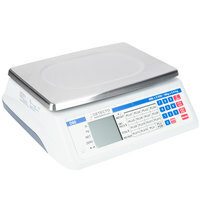 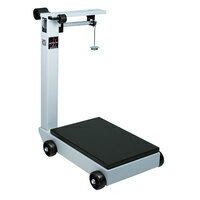 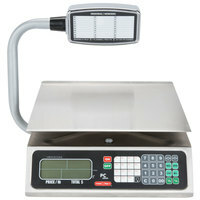 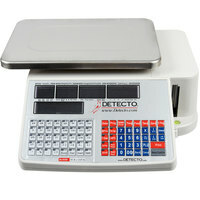 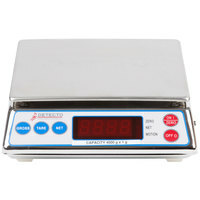 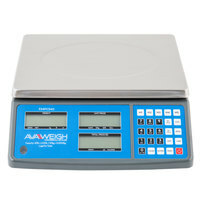 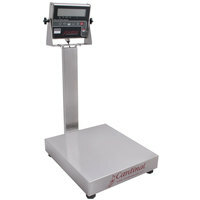 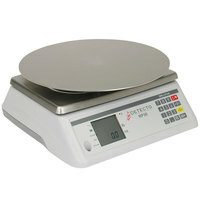 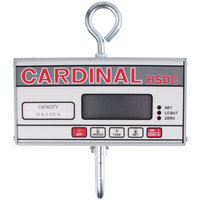 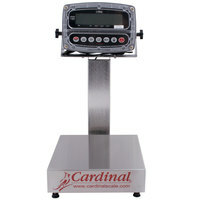 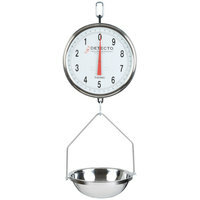 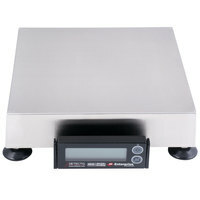 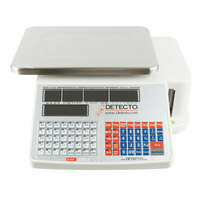 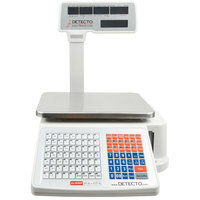 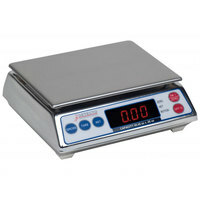 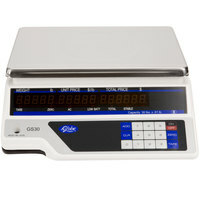 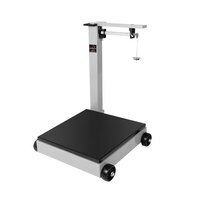 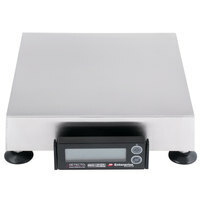 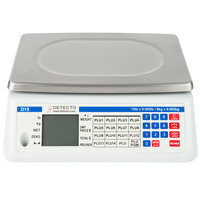 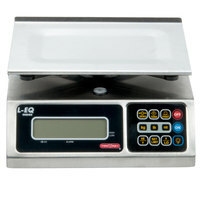 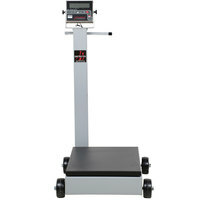 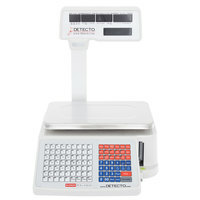 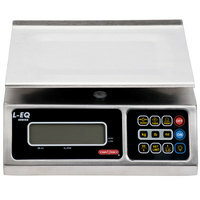 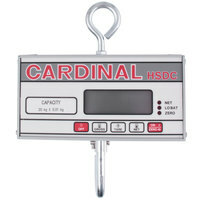 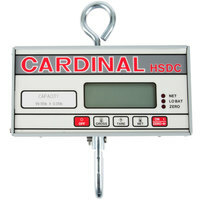 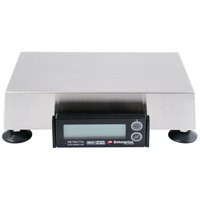 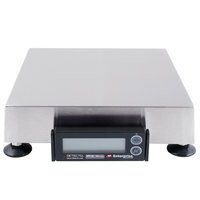 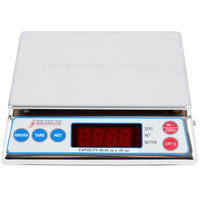 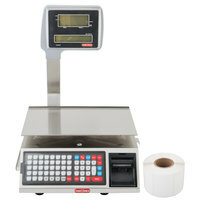 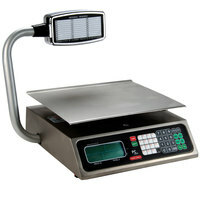 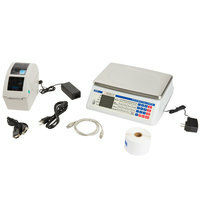 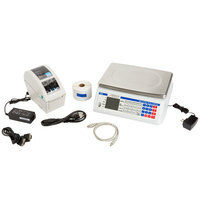 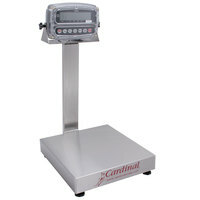 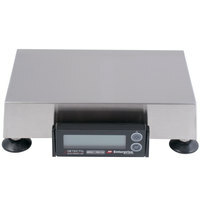 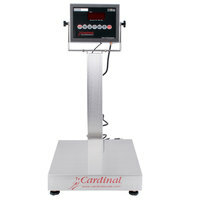 These scales can round measurements to pounds or half-pounds as well as read weights to many decimal points for maximum accuracy. 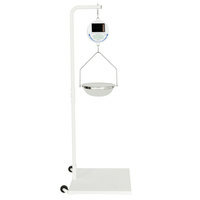 Also make sure to check out other great items from AvaWeigh, Cardinal Detecto, Tor Rey and Globe. 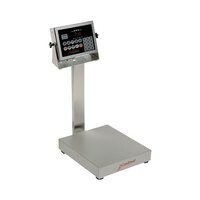 A legal for trade scale helps your staff weigh products and calculate sale prices with ease at your grocery store, produce stand, restaurant, and more. 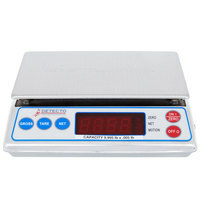 These scales can serve in a variety of functions from simple weighing to price computing, and they feature digital display panels for quick and accurate weight readings. Choose the appropriate size platform and weight capacity you need to suit your fresh vegetables, bread dough, or cooked meat. 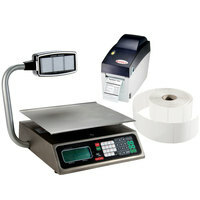 For food packaging and labeling supplies, see our plastic produce bags, tamper-evident deli containers, and product labels. 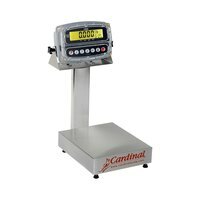 If you're wondering where to buy legal for trade scales, we have a large selection of legal for trade scales for sale at the lowest prices.